You know how difficult it is to keep babies indoors forever, right? 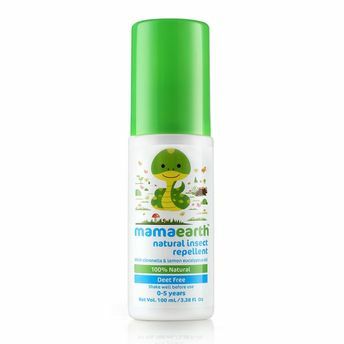 Lets prepare them to deal with the bullies that are pesky mosquitoes, gnats and flies. 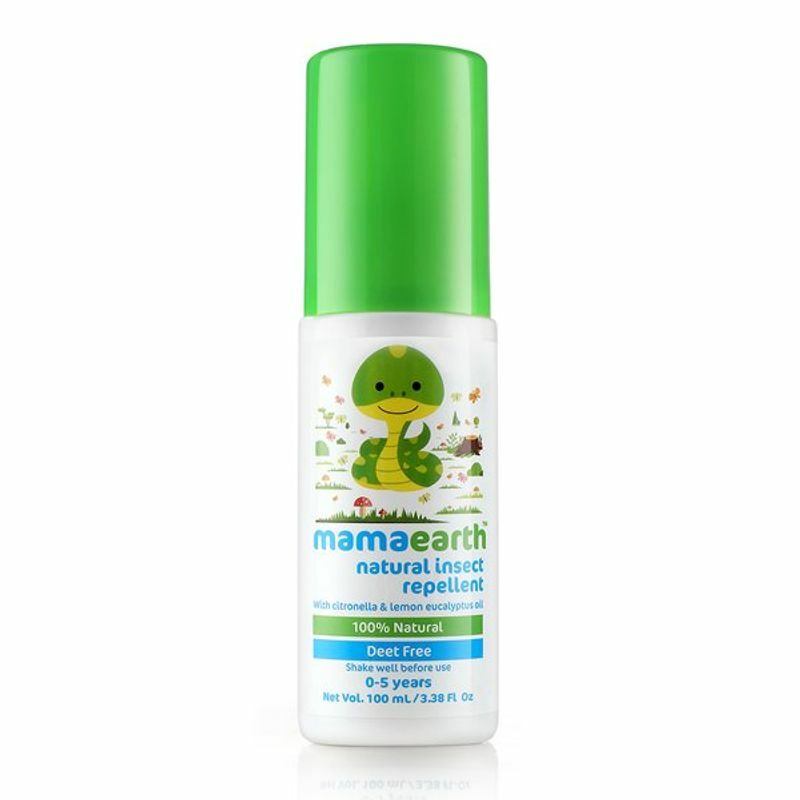 Mamaearth's bug repellent is a natural, DEET free formula with natural essential aromatic oils like Citronella, Peppermint & Lemon Eucalyptus.